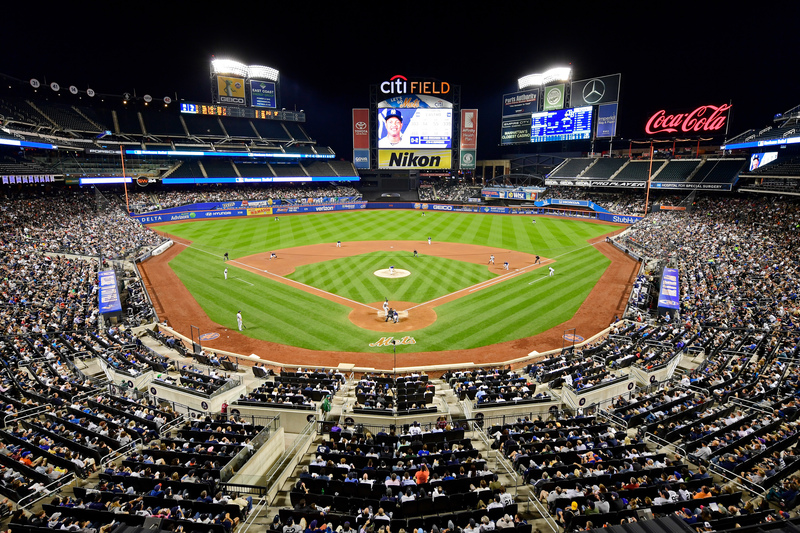 The results from this week’s SB Nation FanPulse poll are in. 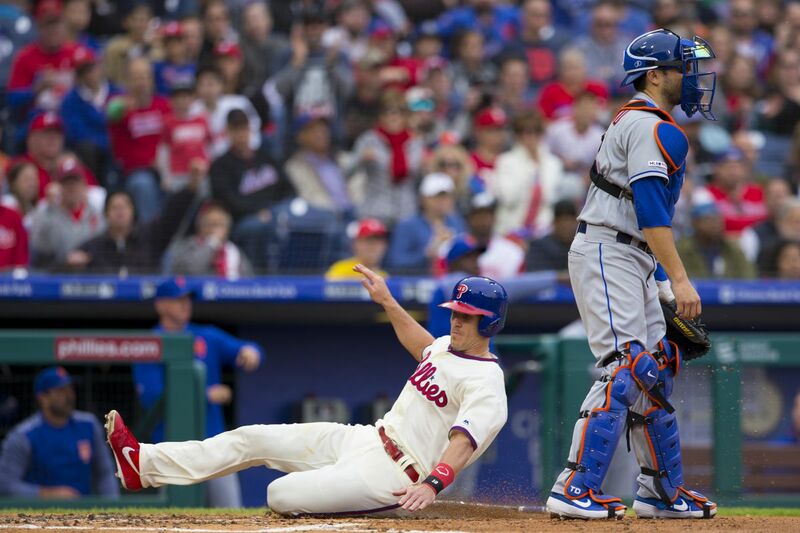 Jake Arrieta outduels Zack Wheeler as Phillies claim series victory. 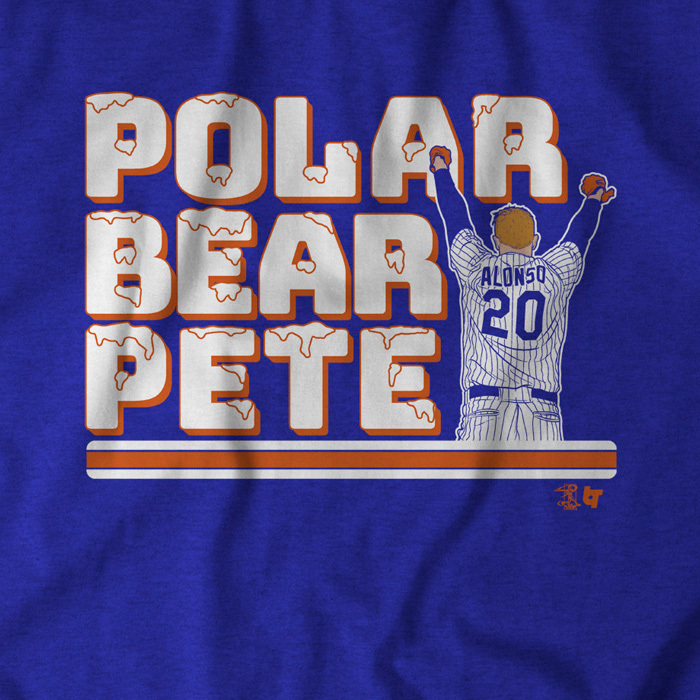 The Mets’ slugging first baseman has a few nicknames, and Polar Bear might be the best one. 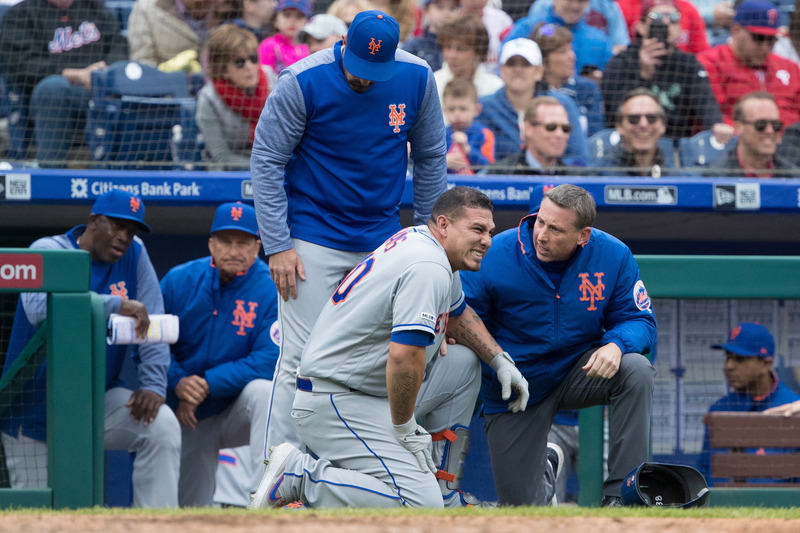 Jason Vargas will now pitch on Friday in St. Louis in his original rotation spot. 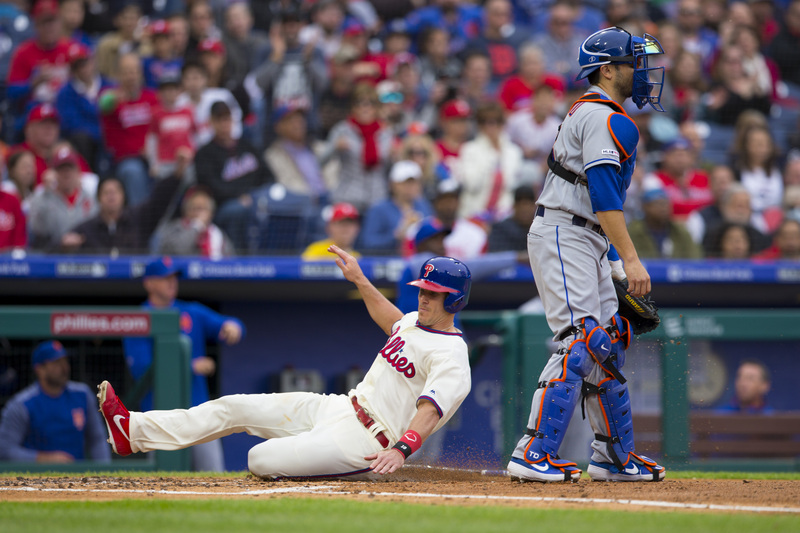 The Mets’ ninth inning rally came up just short as they dropped the series to the Phillies. 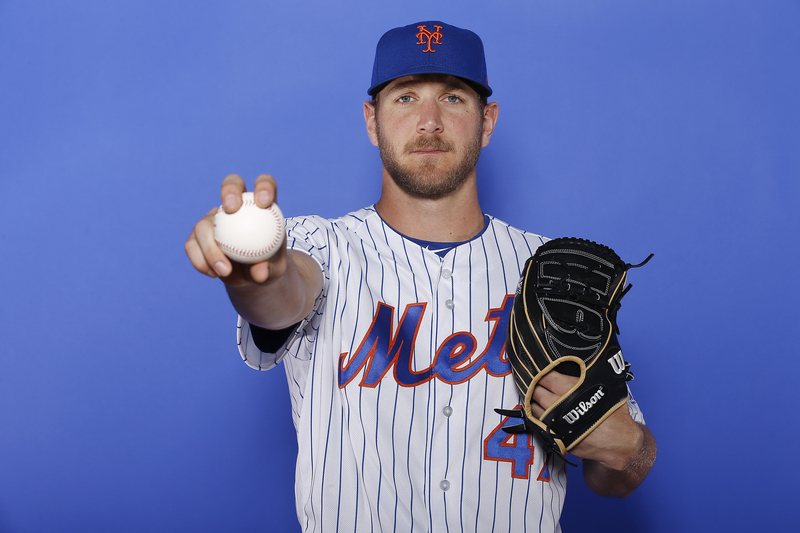 Rhame is the latest arm to join the team’s bullpen. 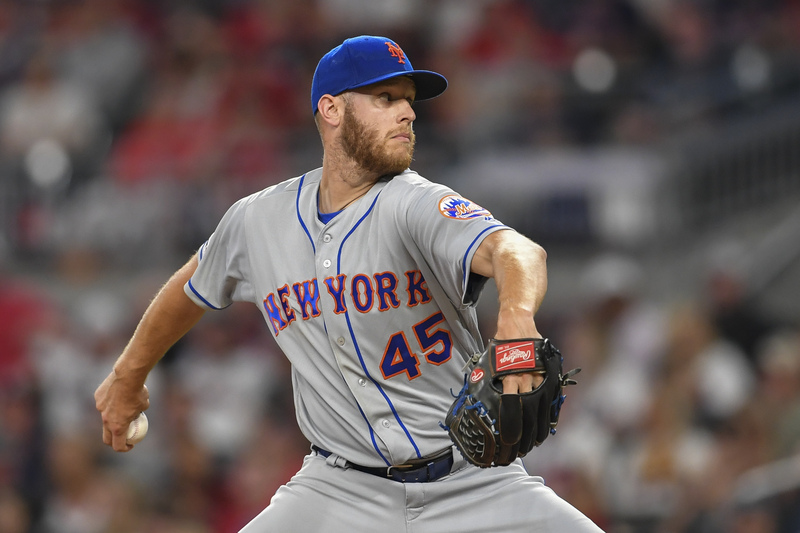 Zack Wheeler takes the mound as the Mets look to bounce back after Tuesday’s disaster. 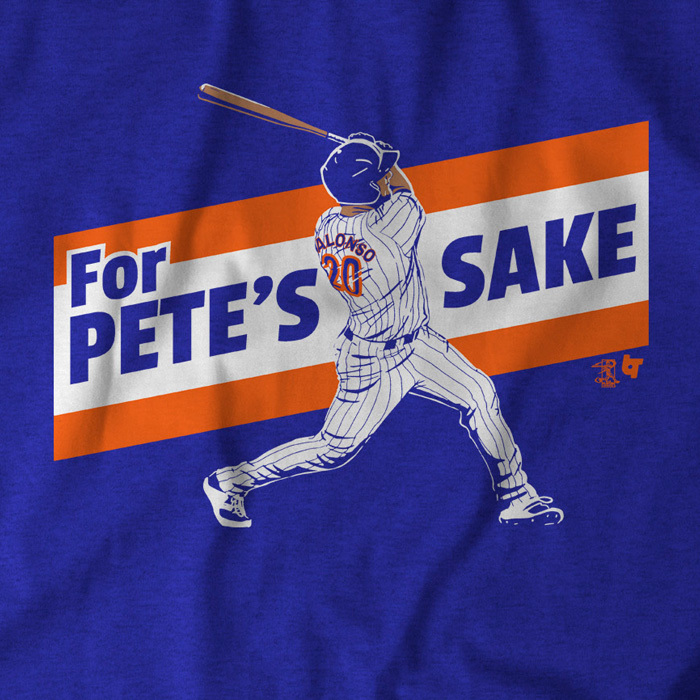 To celebrate Pete Alonso making the Opening Day roster, we present to you a t-shirt and hoodie from BreakingT. 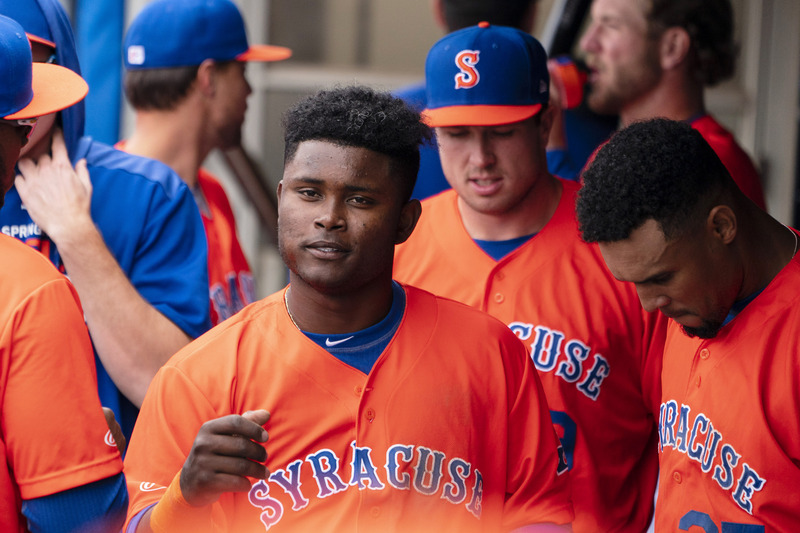 What minor league players put up the best numbers this past week, April 4th to April 13th? 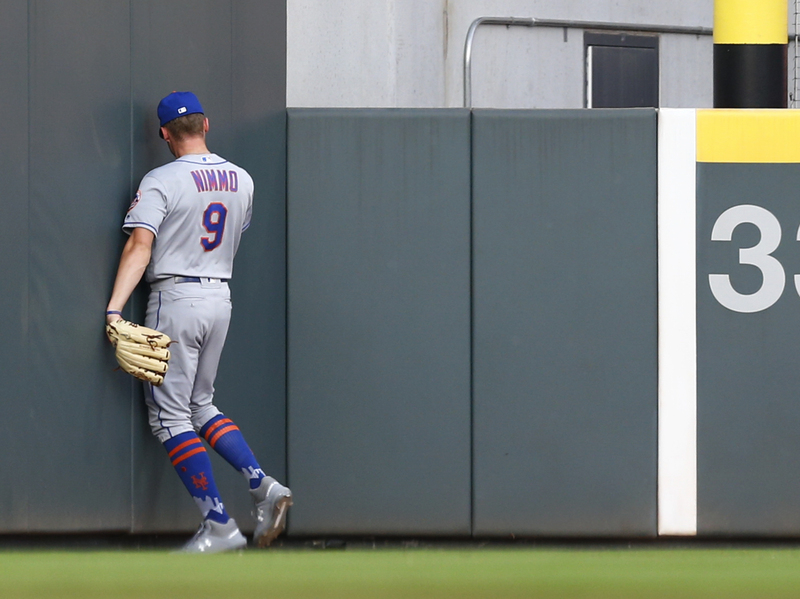 The neck injury knocked Nimmo out of Tuesday’s blowout. 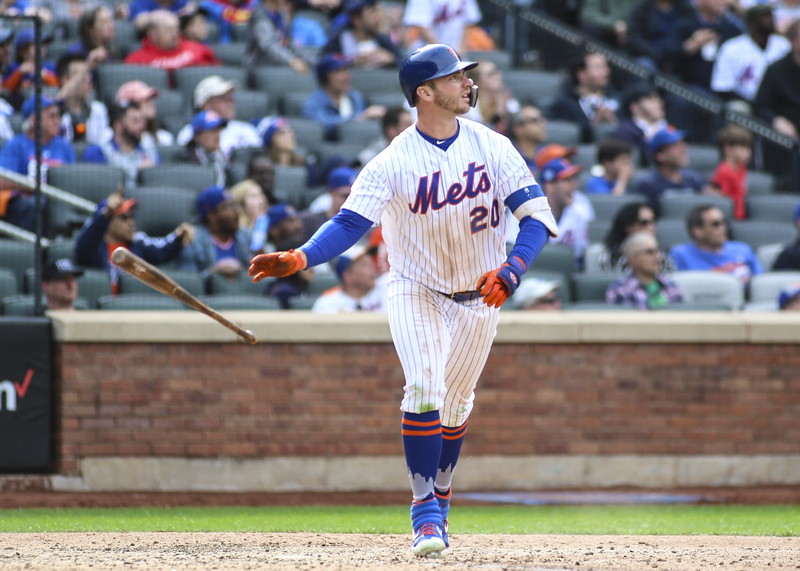 This week, we chat about the Mets’ powerhouse offense and have our very first guest on the show! 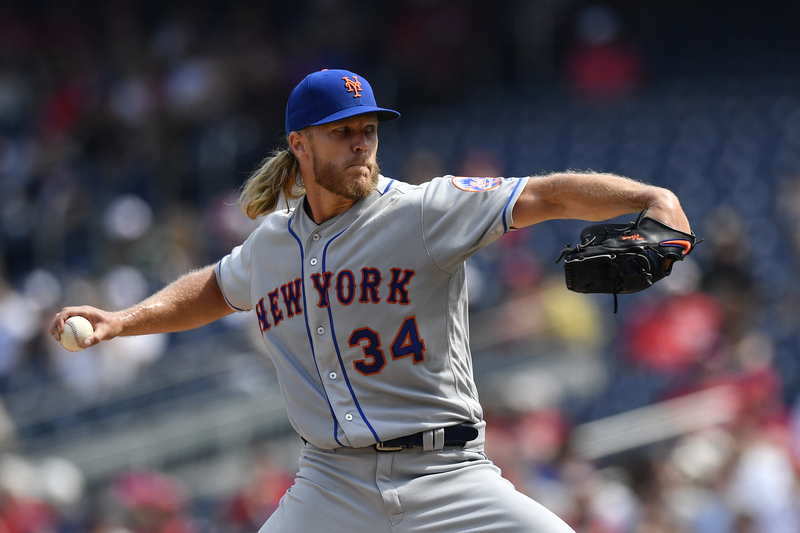 Your Wednesday morning dose of New York Mets and MLB news, notes, and links. 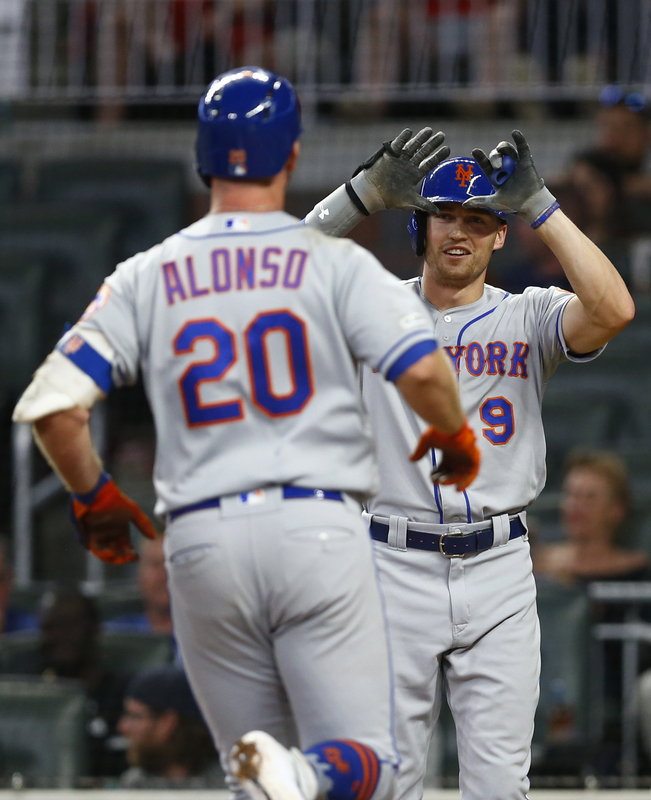 The Mets fell behind by ten runs in the first inning. 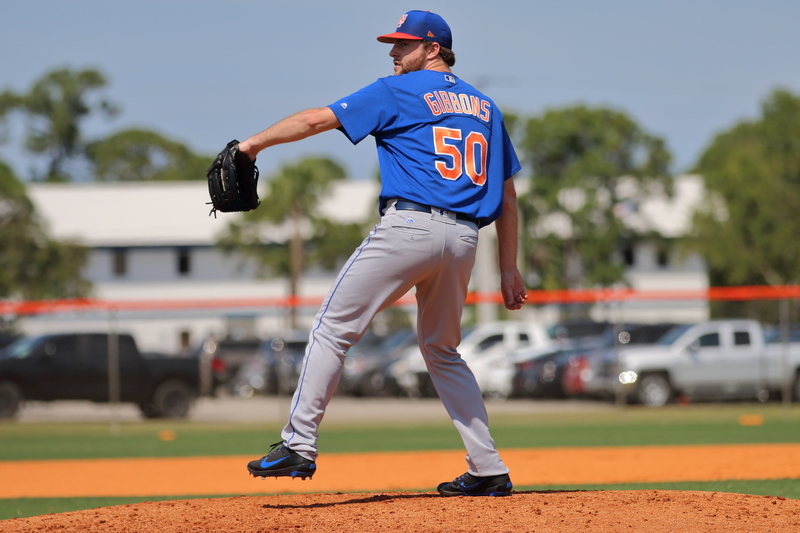 Catch up on all the Mets prospects in yesterday's minor league action! 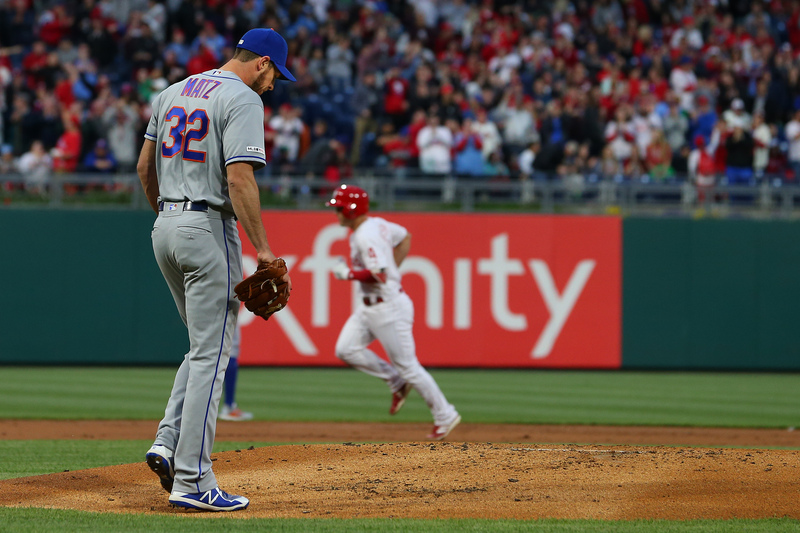 It was a night to forget for Matz and the Mets. 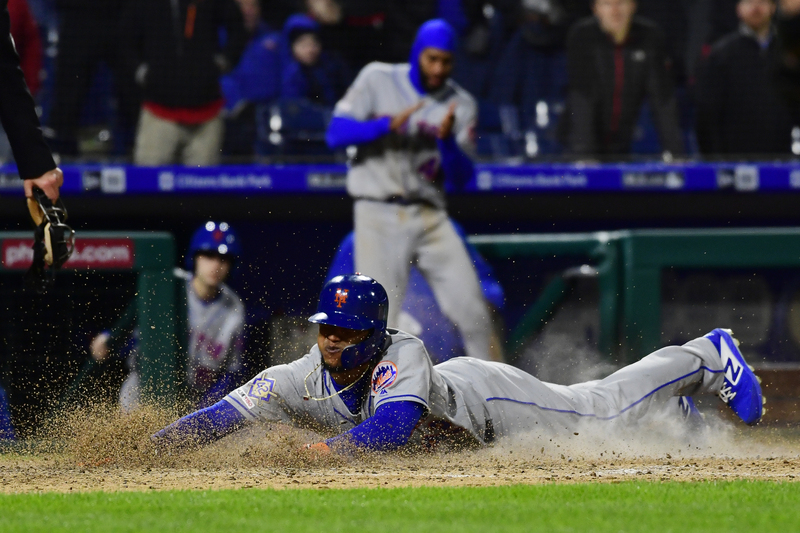 Is Robinson Cano Showing His Age? Predict the 2019 Stanley Cup Playoff Winners! 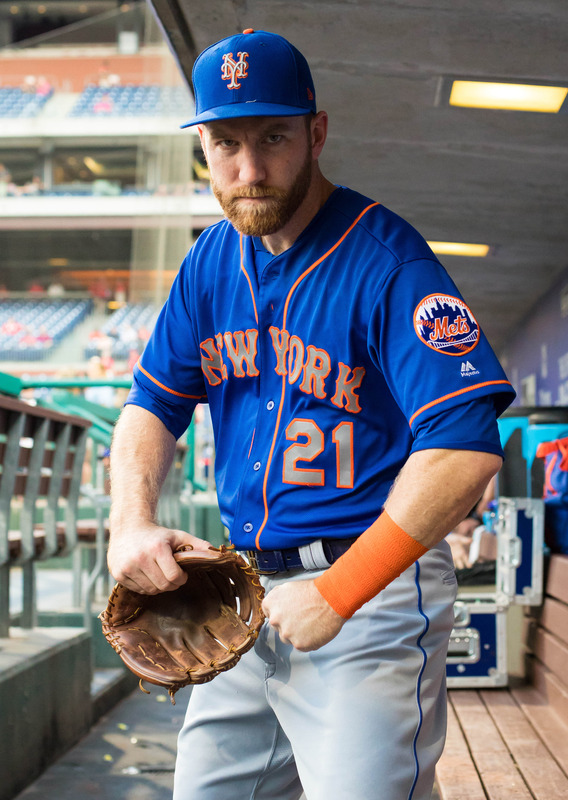 Is anyone else concerned with how awful our bullpen is....AGAIN? 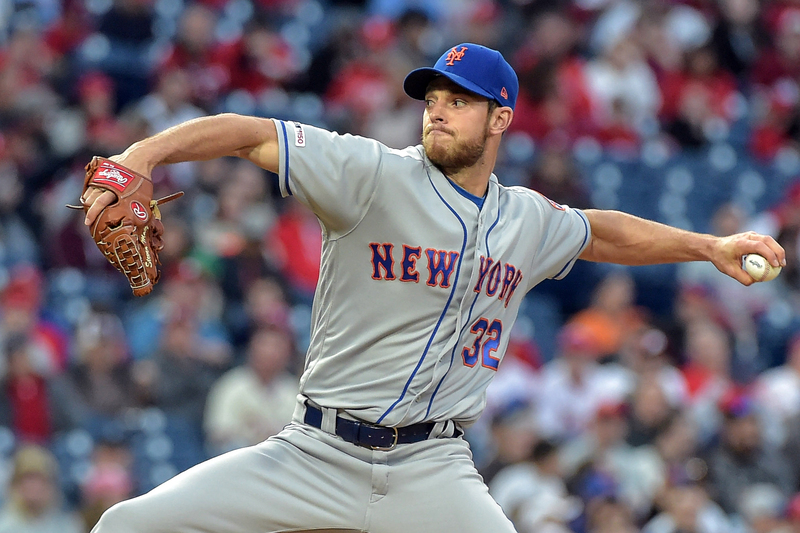 Matz takes the mound as the Mets look to build upon last night’s extra innings win. 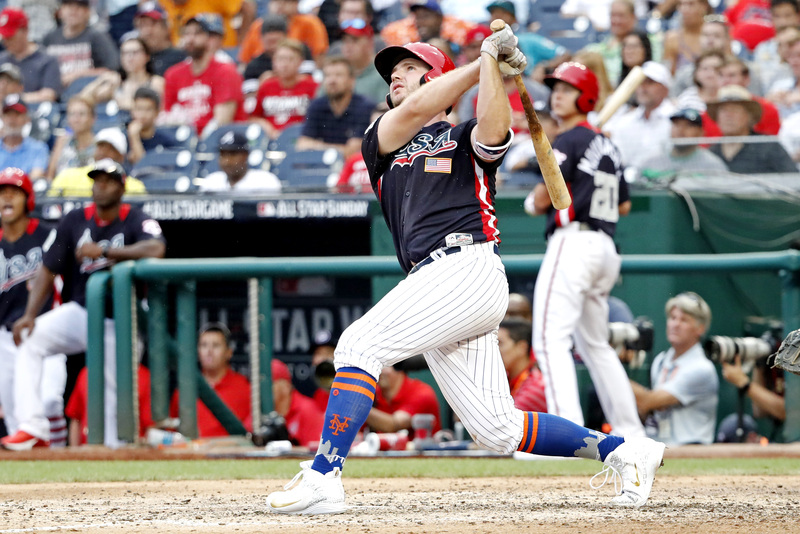 2019 is shaping up to be the most homer-ful season yet. 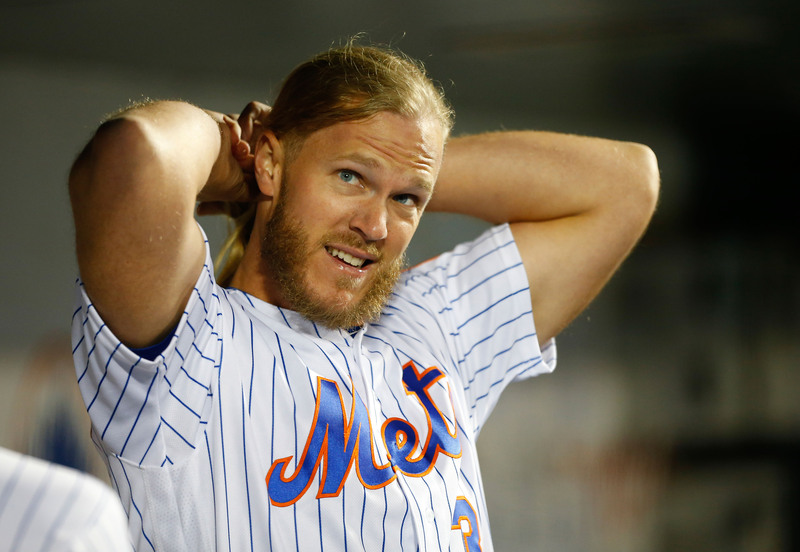 Where does that leave the Mets? 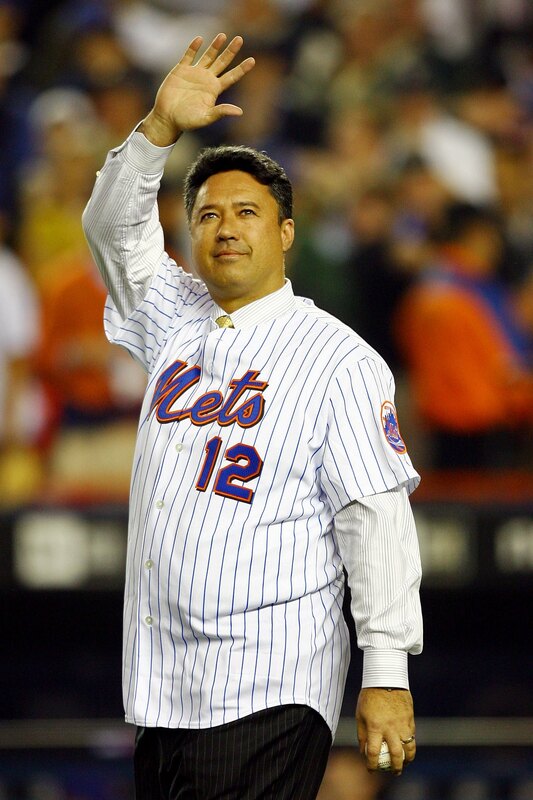 The Mets’ broadcaster and pitching alum is going under the knife this week. 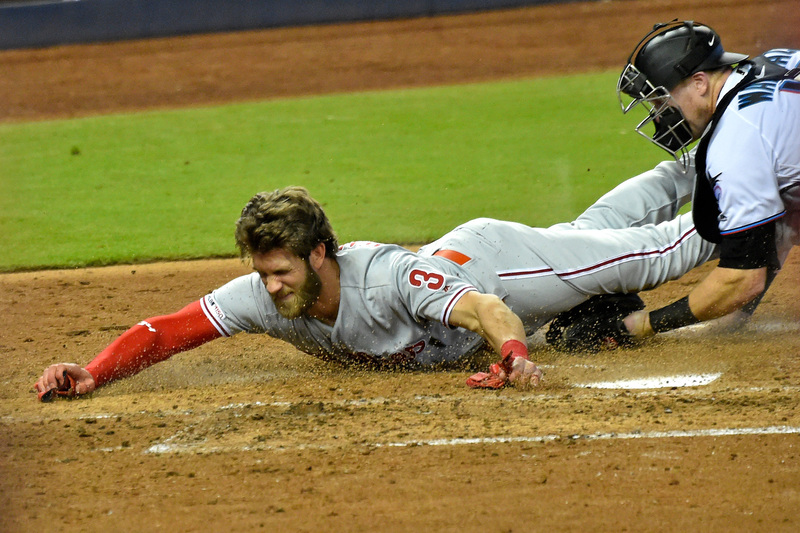 Despite their best efforts, they won this game. 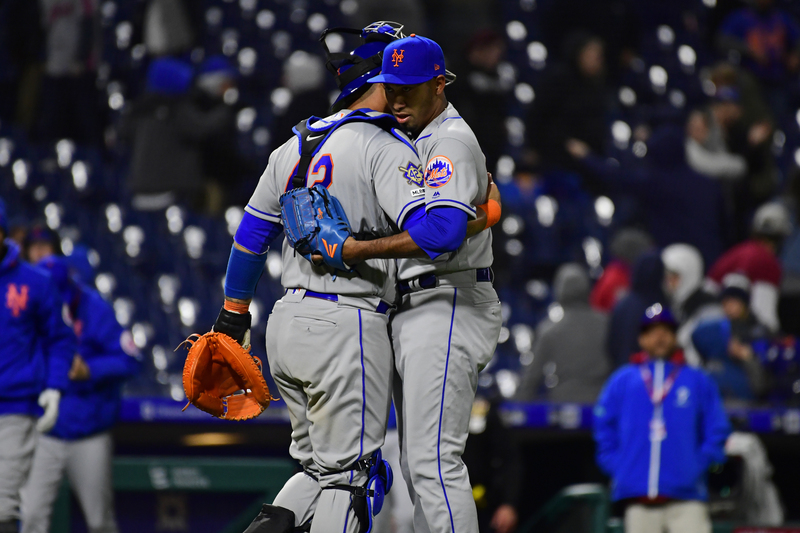 In this third episode, Rob looks at a Met who ended his career with the fabled 1962 team and had a notable post-baseball career. 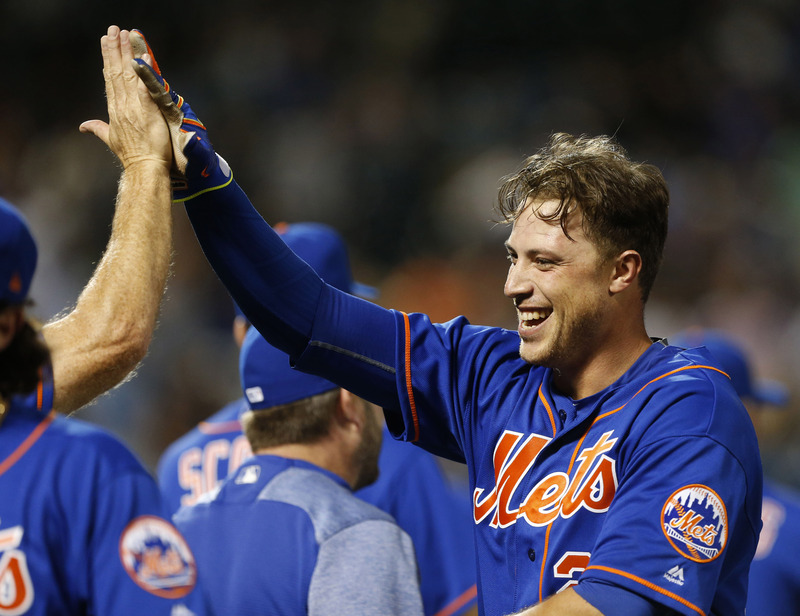 Your Tuesday morning dose of New York Mets and MLB news, notes, and links. 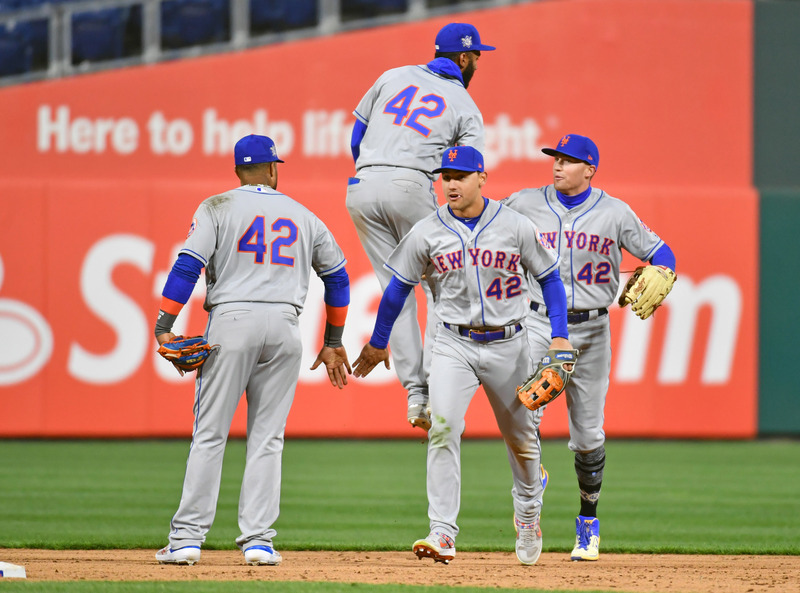 The Mets were lucky to win this one. 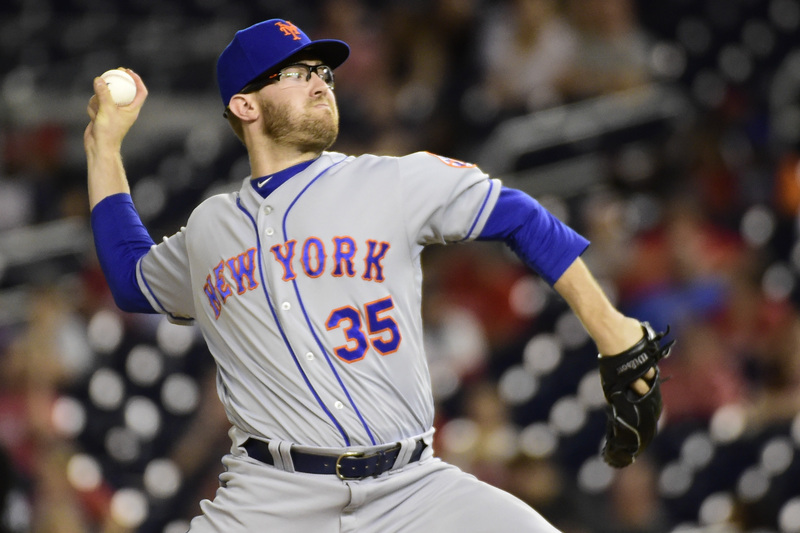 The 28 year-old appeared in five games for the Mets in the second half of last season. 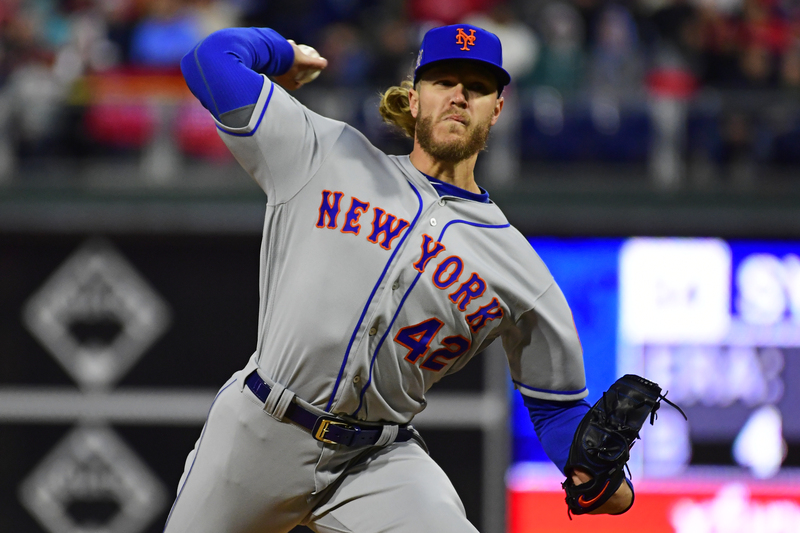 Noah Syndergaard is on the mound for the series opener against the Phillies. 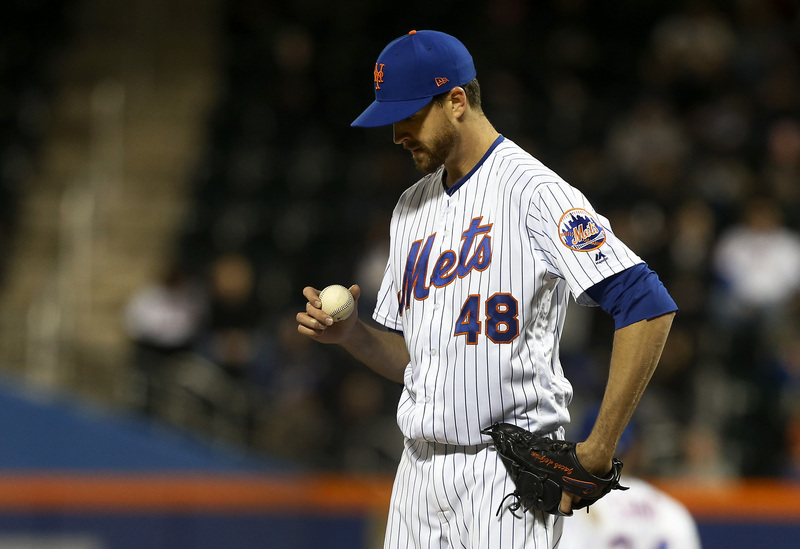 A quick review of how the Mets’ pitchers fared over the past week. 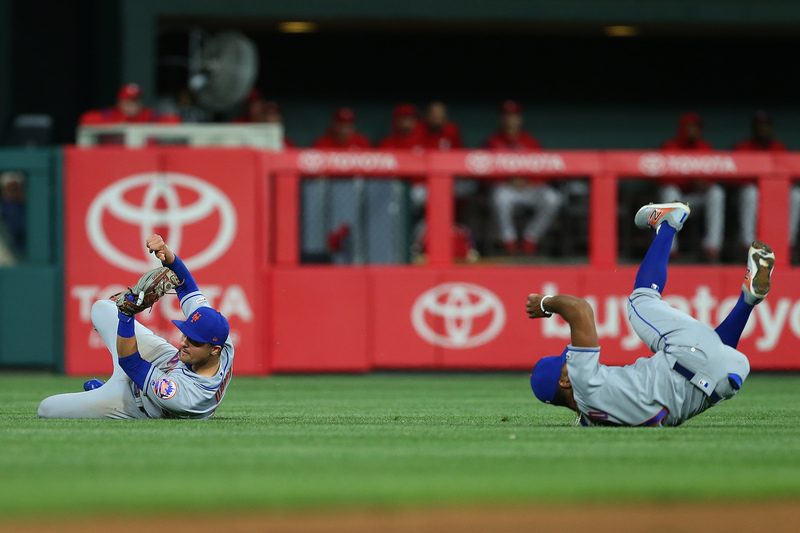 A quick review of how the Mets’ position players fared over the past week. 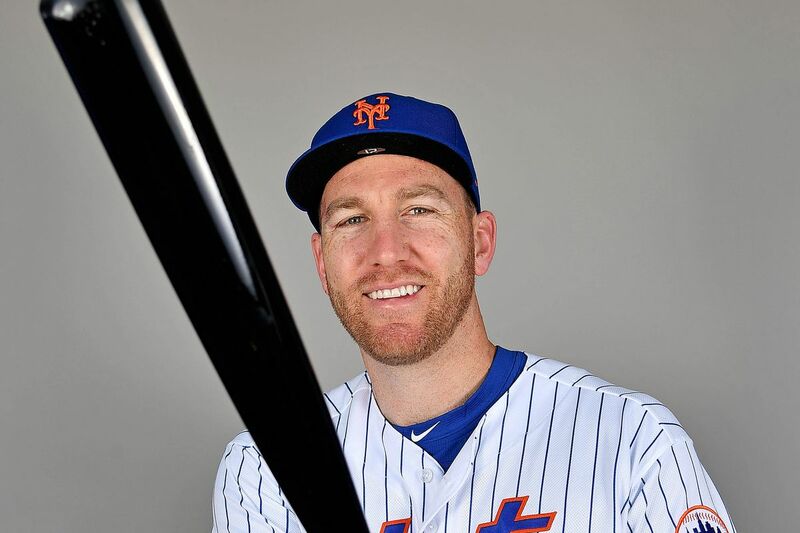 The slugger has thrived so far in the big leagues. 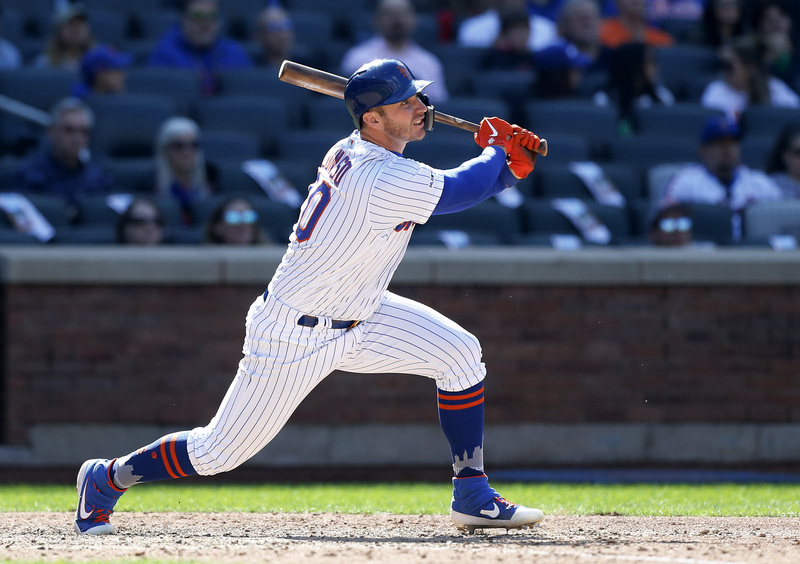 We present our list of the Mets’ best prospects heading into the 2019 season. This is whiteybird33 pls. contact me on here if you see this. Please support our favroite Noah Syendergaard Here!